This is one of those things you share with all your friends on social media. Black married parents are 2.4-times more likely to be in poverty, are 2.1-times more likely to be unemployed, and have one-ninth the median net worth compared with White married parents. So explain to me again how marriage is the problem here. The other day I picked on someone’s fact meme, and wondered what makes these things work, without offering a constructive alternative. I can’t answer the question I asked in that post (how old are the fathers of teen mothers’ children? ), but I can answer some other questions about families and Black-White inequality. So that’s what I did. Feel free to take these facts (or any others) and make something better. Median net worth: I used the Survey of Consumer Finances from 2013, available here. 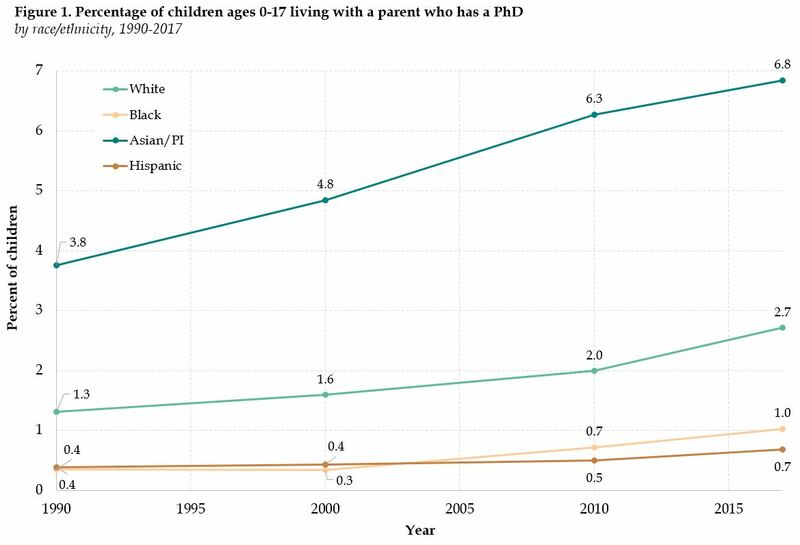 These are also non-Hispanic Black and White parents living with children. The median net worths were $150,500 for Whites and $16,000 for Blacks (Hispanics, incidentally, have $18,750, and the rest are just coded “other”). 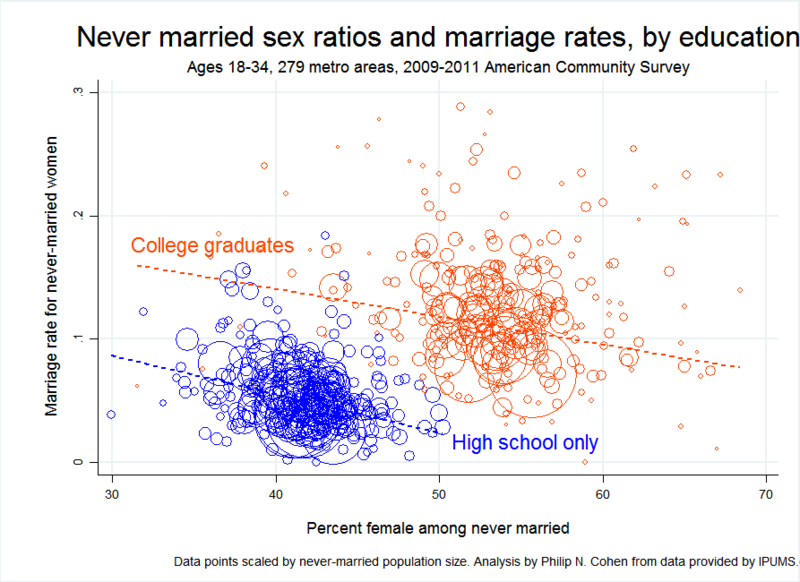 This data set combines married people with those who are “living with partner,” so this comparison includes cohabitors. (I don’t know how that affects the results, but I’m sure there’s still lots of inequality.) I put my STATA code in an Open Science Framework project here, so feel free to play with it yourself. It was obnoxious, and I apologize. That response was part of my routine, defensive, complaining about how complex sociological work is neglected in favor of glib economics (e.g., here, here, here). But I do substantively object to the piece. If I had taken the time to figure out what really bugged me about it I could have sent a more constructive Tweet. Oh well, you never get a second chance to make a first snarky response. Despite the slipperiness of “whether and how,”* Ulfelder’s point is definitely that we are “not there yet” on the question of “the belief that inequality causes political crises.” Still, maybe this is a case of trying to sell a narrow empirical piece as something bigger than it is — in which case it’s also a lesson in how people overreact when you do that. With such incomplete and blurry information about the crucial quantities, why are so many of us so sure that economic inequality is a principal cause of political turmoil? Careful observation is one answer. Aristotle and Marx drew inferences about the destabilizing effects of inequality from their deep knowledge of the societies around them. He never explains why this isn’t good enough, instead wandering into a critique of contemporary activist claims, based in part on an argument that “the seminal economic study” on the question is methodologically flawed (I’m sure it is). This reducing of the question is too reductionist. I would be very interested to know whether within-country economic inequality, measured at the national level, if accurately measured, could help predict which countries would experience political turmoil, if that could be measured with a single indicator. But that’s not answering the question of whether inequality causes political turmoil — it’s one very narrow slice of that giant historical question, for which we have many sources of data and many affirmative answers. Use a little of Marx’s “deep knowledge of societies” to consider, for example, the anti-colonial revolutions in many countries after 1945. Do you need to test a within-country economic inequality measure to know that such “turmoil” was one consequence of inequality? Of course, the timing and nature of those revolts is an interesting question to be addressed through research, but is such research asking whether inequality causes conflict? Even, what about the civil rights movement, women’s movement, gay rights movement, or Black Lives Matter? Does inequality cause conflict? Yes. Of course the relationship is not necessarily linear or simplistically univariate, which is the subject of lots of great sociology (and probably some minor work in other disciplines). But this is the kind of complex issue that data journalism nowadays loves to turn into yes-or-no, show-me-the-scatterplot short blog posts. I’ve done some of that myself, of course — and if I do it with something that’s a vital part of your analytical worldview, feel free to send me a snarky tweet about it. * Nothing against this expression in general, it’s just slippery in this case because it might or might not be moving the goalposts from the opening question.